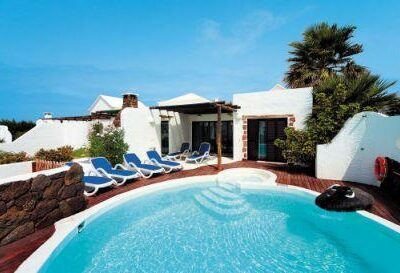 Lanzarote Family Holidays Low Deposit Lanzarote Free Child Places @ Web2travel.co.uk Best Value Hand-Picked Holidays to Lanzarote from UK airports Since 2000. 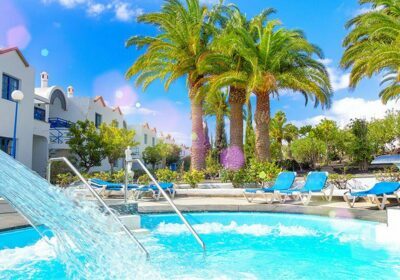 Lanzarote Family Holidays have now become more popular as Top Tour Operators such as Thomson are now offering more Package Holidays to La Palma. 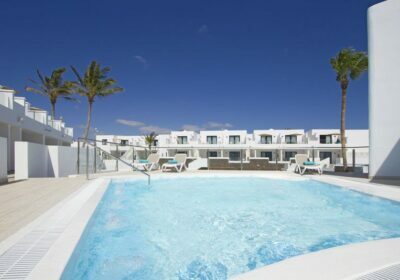 Lanzarote is a popular choice for winter sun holidays from the U.K. due to the short flight time and mild winters. Also popular for Family Holidays during School Holidays months. This is the fourth largest of the Canary islands, with a different landscape to the other popular Canary Islands, with volcanic rock craters, and the green lake, Cuerva de los Verdes. The majority of visitors will be attracted to Timanfaya National Park, where the heat from the centre of the earth will burn your face as you peer into the crater. camel rides and explore secret caves. The year round sunshine and warmth together with the many beaches. Popular during the winter sun season for people trying to escape the cold and wet British winters. Also popular for family holidays, so busy during the school holiday dates of April, July, August and October. 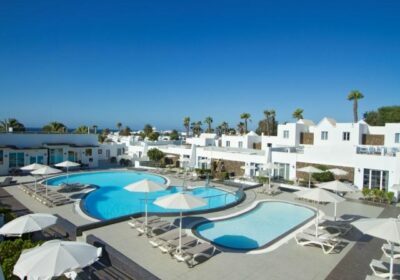 You may find some cheap flights during these peak times, but you may find it hard to book accommodation or find it is less expensive to book a package holiday to Lanzarote. 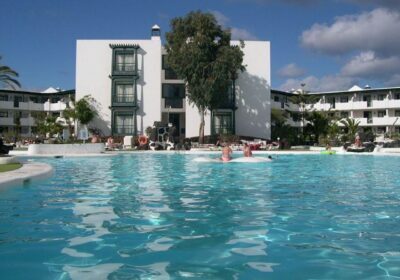 Lanzarote Holidays from uk airports – What is the Flight Time? 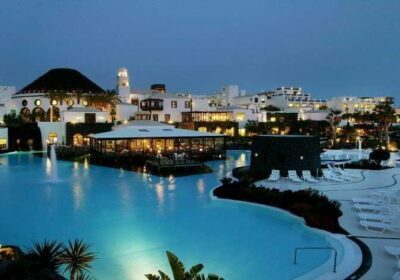 Flights from London to Lanzarote takes about 4 and a half hours.